The Ontario government said Monday that it was improving access to specialized care for people living with rare diseases. 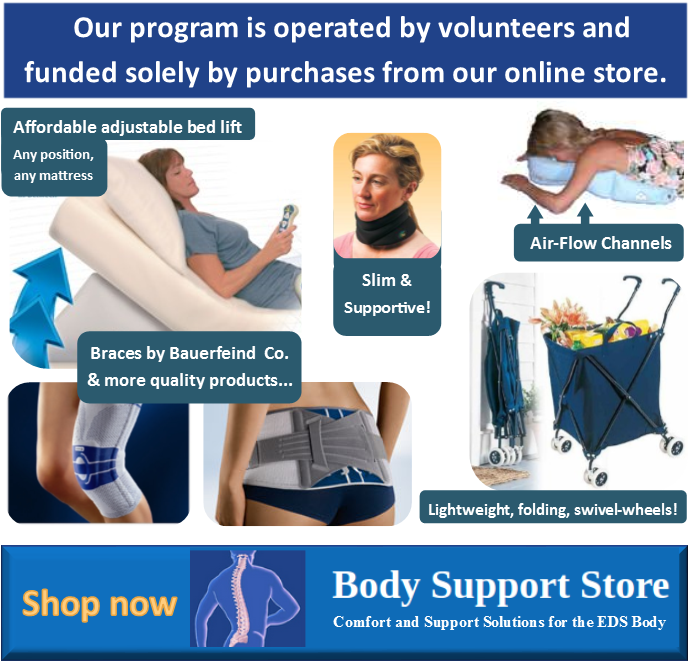 Health Minister Eric Hoskins announced the opening of a new clinic for people with Ehlers-Danlos Syndrome and the expansion of clinics for those with inherited metabolic disorders and red blood cell disorders in Toronto. The Ontario government is making an initial investment of $991,000 to support the launch of the EDS clinic and “annualized funding” in the years ahead, Hoskins said. 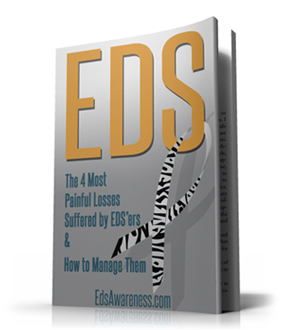 EDS is a group of inherited disorders that affect the connective tissue supporting many body parts. 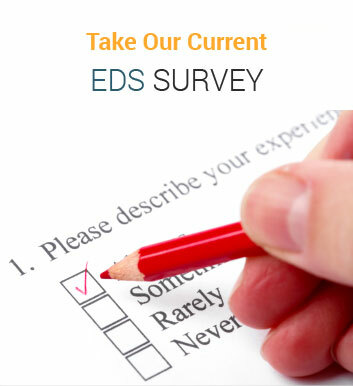 People with EDS are prone to chronic pain, joint dislocation and lost vision. The province says EDS affects approximately one in 5,000 people and requires a combination of efforts to be diagnosed and treated properly. The new EDS clinic is run by the Hospital for Sick Children and the University Health Network in Toronto. The province said the clinic will give primary care providers a single point of contact to get information on signs of the disease, receive advice and feedback from experts on diagnosis and treatment options and make referrals to specialists. “I believe this clinic is going to make a difference in the lives of both adult and pediatric patients,” Hoskins said. The other clinics that are being expanded are also in the University Health Network and will help patients with red blood disorders such as Sickle Cell Disease, Thalassemia, and metabolic disorders like Phenylketonuria, Hoskins said. Phenylketonuria is an inherited metabolic disorder that causes an amino acid that can harm the central nervous system and the brain to build up in the body. The province is investing $622,500 to expand those clinics. The government defines a rare disease as a life-threatening or chronically debilitating disease that affects approximately five people out of 10,000 and requires special, combined efforts to enable patients to be diagnosed and treated effectively.